This internal searching affects those around you. If you are inspired, it becomes easy to wake up early and lead your team. Problems do not seem life ending because solutions get you closer to the ultimate goal. 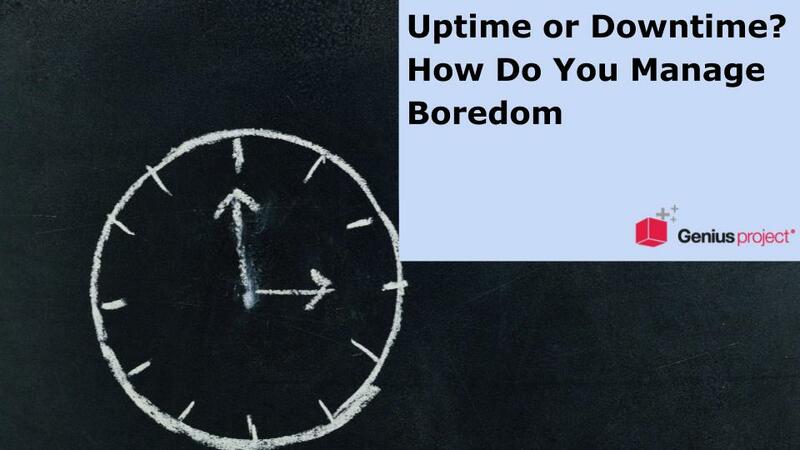 The WHAT and HOW are easily identified. 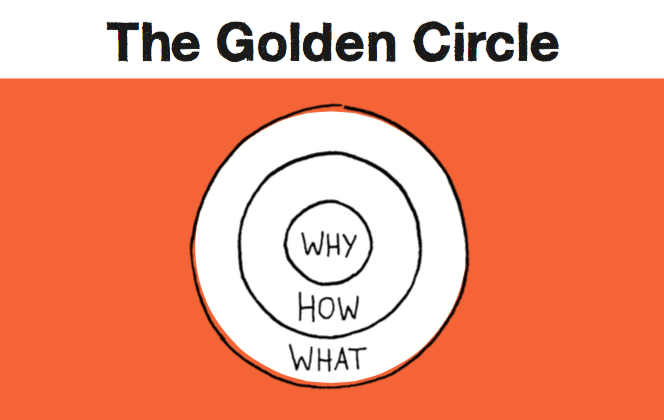 The WHY turns your manipulation into inspiration. If you ain’t living, you’re dying. 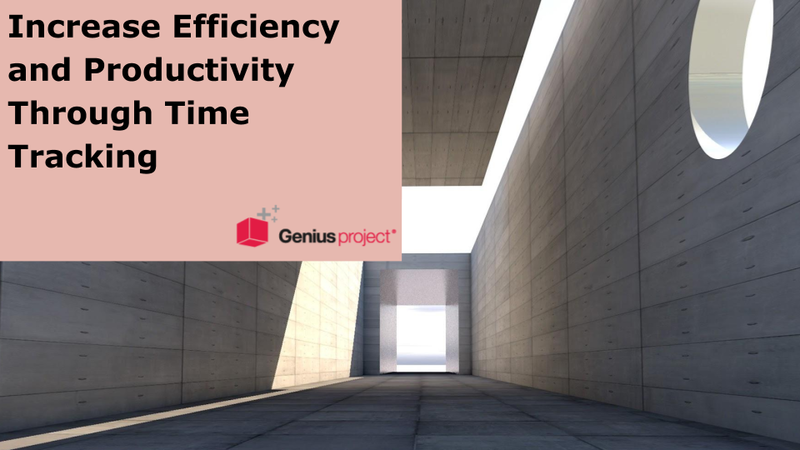 Whether you’re writing blog posts, staffing up for an event, covering all the operating hours surrounding seasonal ups and downs, or trying to figure out whether to add staff to cover a growing project or client list, you’ve got to be able to quantify your current workload if you hope to maintain efficiency and productivity. 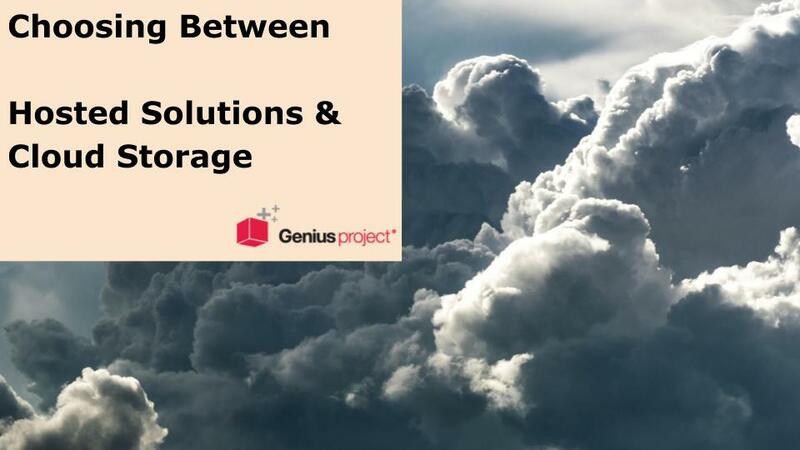 Of the millions and millions of softwares that exist in this world, most of them offer the option to host your data in the cloud. Mistakes happen everywhere and all the time. Some can be minor without serious consequences, but others can be fatal. 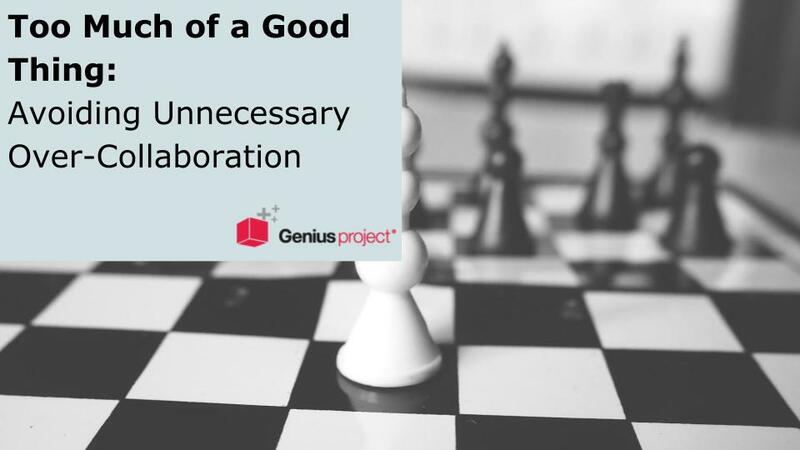 When it comes to project management, a small mistake can sometimes cost a whole project. 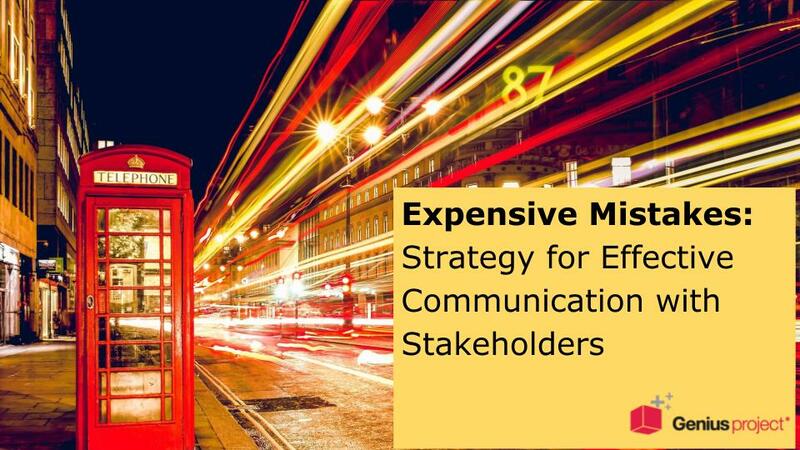 Among the mistakes with some more serious consequences is the lack of communication with project stakeholders because, read carefully, IT MAY COST YOU A LOT OF MONEY. 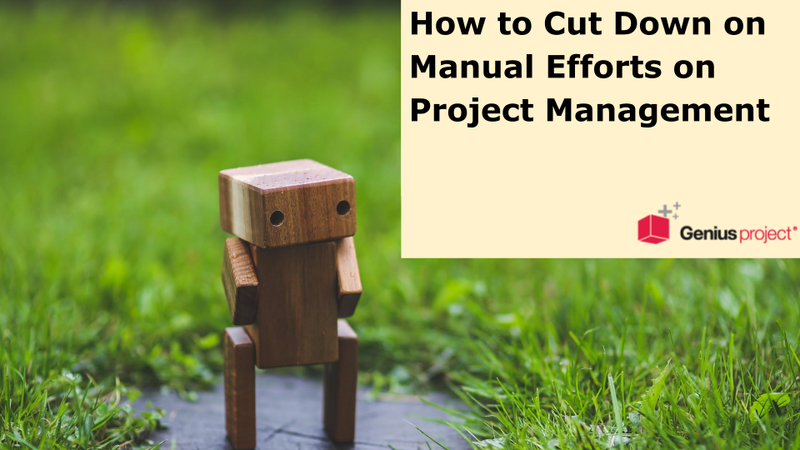 Does streamlining your tasks lead you to having accelerated growth, or does setting up more workflows that are automated create just as much work as actually doing the work? Holistic medicine refers to treating the whole person while taking into account mental and social factors, rather than just the physical symptoms of a disease. 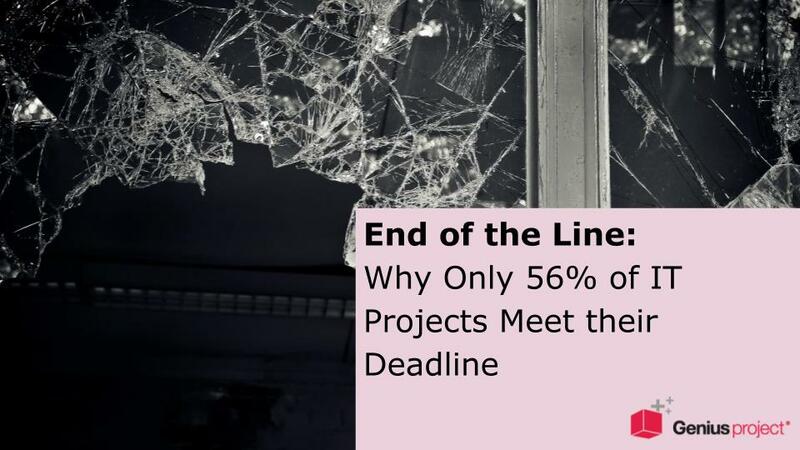 Why Do Only 56% of IT Projects Meet Their Deadline?